Do you wanna get a framed body structure or brawny physique or a lose in weight with a tone in your abs to get a six-pack by doing workouts in home and with a fitful visit to the fitness centers? 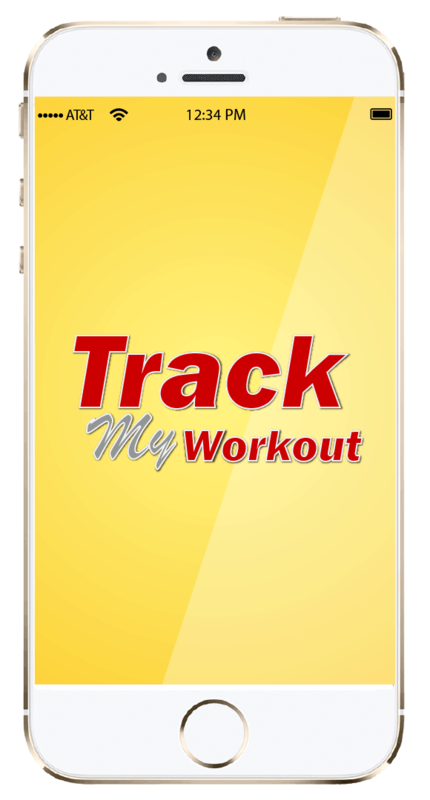 Track my workout application will keep you in contact with the trainer through online for schedule fixing for workouts, fitness tips, nutrition tips, etc. It guides you in home workouts with some tips and fitness videos. 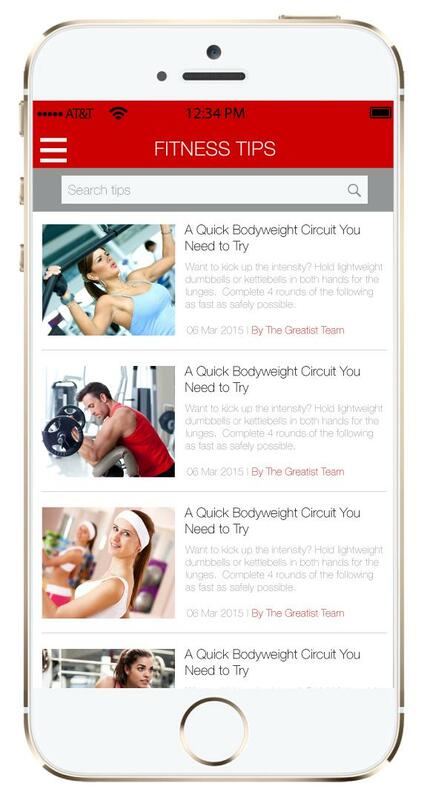 Send your workout log and get feedback from trainer. 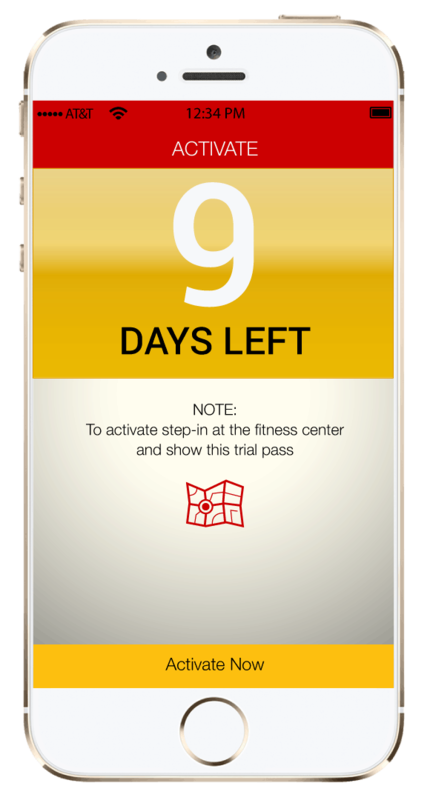 If you are not the member of the gym, you can get 30days of free gym pass for functioning the application. If you are a member of the gym you can get a valid id for lifetime usage of the application (until the membership expiry). Admin can include fitness center information. Admin can include information of staff members of the represented branches. Admin can include timesheet for gyms which represents time until which center is open. Admin includes the nutrition and fitness tips for clients based on their membership locations and their requests. Admin can also categorize the videos for client convenience. Admin can identify the number of registered and non-registered customers along with their login and center location information. Can view the schedule timings for workout along the name and description about the workout. Can view the opening timings of the fitness center along with the time details of staff presence in the center. 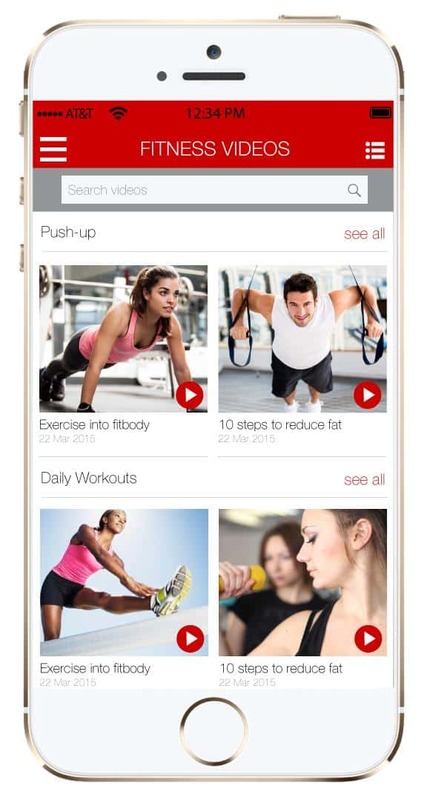 Can view the fitness videos provided by the fitness center based on the categories provided by the admin. Can view the fitness tips provided by the fitness center based on their branch membership location. Can view the nutrition tips provided by the fitness center based on their branch membership location. Can view the photos provided by the fitness center based on the categories provided by the admin. 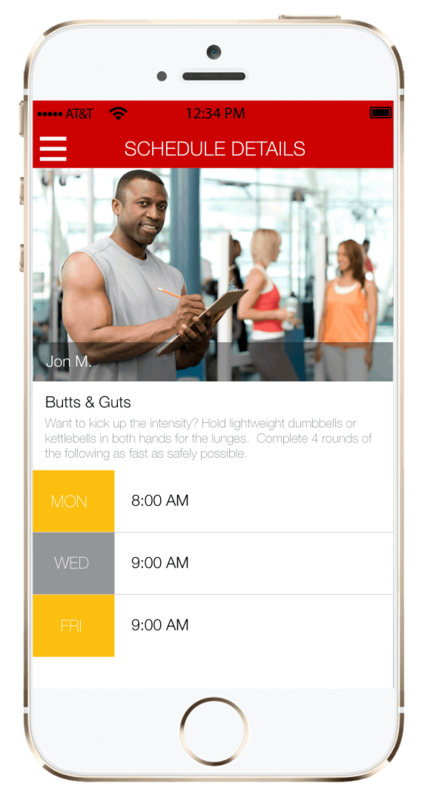 Its entirely a client oriented feature in which the client can able to include his workout details which includes name of the workout, weight-lifted, number of sets, rest time etc. Through which he can get feedback from trainer about his workout. Its also entirely a client oriented feature in this the client can able to include his diet details which holds the information like at which time meal taken, calories of the meal, food items etc. Through which he can get feedback from trainer about his meal chart. It hold the notification details about the videos and tips uploaded to the clients account based on his branch membership location. It provide the location of the client and fitness center along with a roadmap. Enables the feature of sharing about the application on Facebook, twitter, Email. Consistent visit to the fitness center for workout is not required. Continuos interaction with the trainer is possible. Can able to workout in home if there is an inconvenience in visiting the fitness center. Video and Tips will enhance routine workout. Time schedule will provide a preceding workout plan. Workout log and food journal will enrich the workout results as by the useful feedbacks given by trainer for the logs and diet chart provided by the client.